Are You Ready for a New Fall Haircolor? 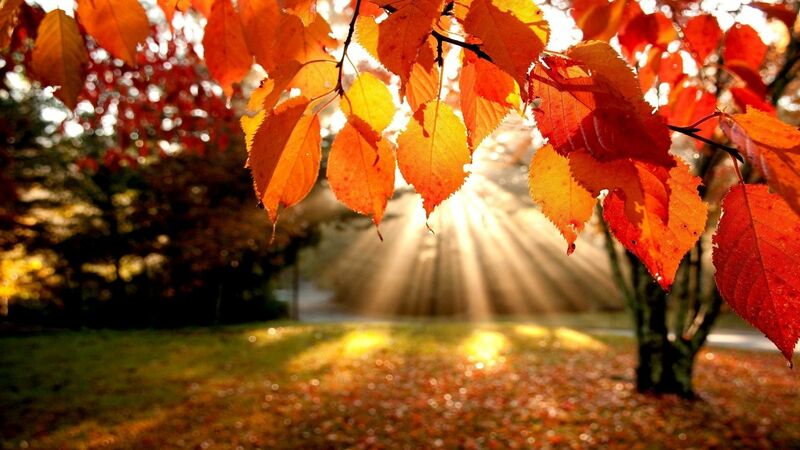 Is your summer ritual really over? Are you still sunbathing and cooling off in the pool? UV rays and chlorine are quick to fade color because they compromise the integrity of the hair. The sun is a hard obstacle to avoid, but you can clean out the chlorine. 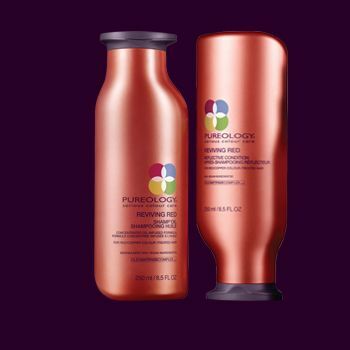 Pureology Purify Shampoo is designed to detox the hair and I recommend this product before having a color treatment, if chlorine is a part of your life. How blonde did you get this summer, and what is the new goal with your color? Lightening the hair removes proteins that hair color bonds to. Your target color may need to go through a few processes for the color to last. Think of painting your walls and how beneficial a primer is. From there, every coat of paint shows a richer hue. Your hair color will also benefit from some home maintenance. Prepare the hair with home conditioning treatments or a leave in product such asM I L K by Reverie. 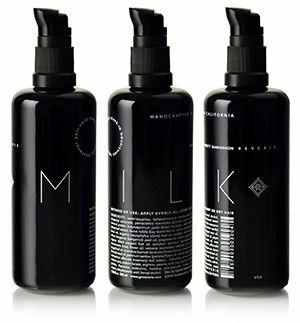 M I L K is formulated to fill in the missing proteins in the hair and seal the cuticle. Be prepared to embrace the warmth, if your hair has reached maximum blonding this summer. Anytime a cool, dark color is applied to blond hair, the results are flat and muddy. You can get a cool brown, but pack your patience and make sure you and your stylist communicate the steps that are necessary. Are you craving red colors? Consider the maintenance. Not to discourage you, (at all. I love reds!) but, know that they fade quicker than most colors. This is a chance to enjoy the evolution. I like to go ruby red, knowing that it will fade to an auburn brown. If you start with a bright ginger color, you can end up with caramel. Make sure your stylist is aware of the look you will have in 6 weeks. Consider Pureology’s Reviving Reds series of products if you just plain love the way it looks when the red is fresh. Changing your hair color is like a new accessory. Don’t forget to evaluate your make up considering your new hair color and find clothing that brings out the new tones in your hair.